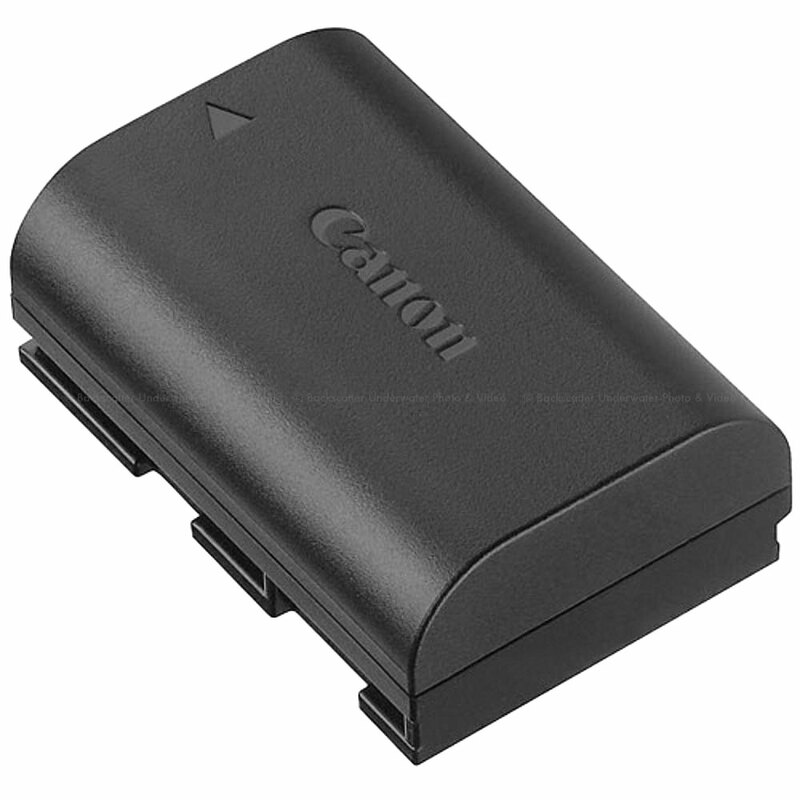 The EOS 5DS camera features a USB 3.0 digital terminal for fast transfer to PCs and printers, plus offers connectivity to Canon's WFT-E7 (Version 2) for wireless transfer and Wi-Fi compatibility. * The coordinates of the dust adhering to the low-pass filter are detected by a testshot and appended to subsequent images. * The dust coordinate data appended to the image is used by the EOS software toautomatically erase the dust spots.